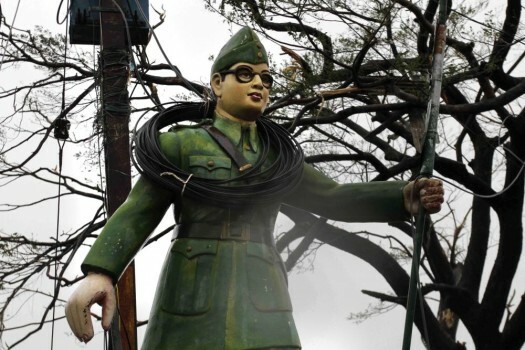 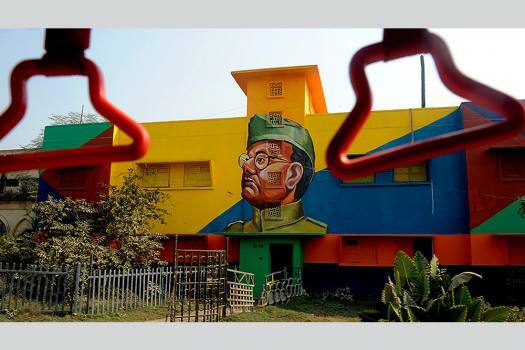 School girls pay tribute to Netaji Subhash Chandra Bose on his 122nd birth anniversary in Patna. 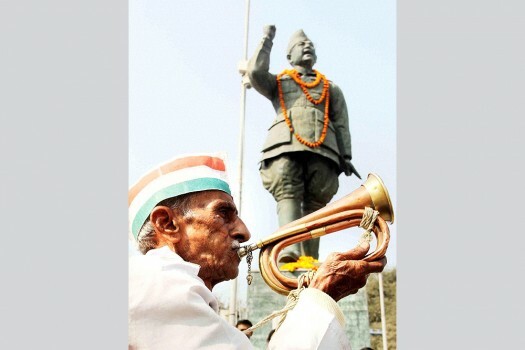 A freedom fighter blows a bugle to pay tribute to Netaji Subhash Chandra Bose on his 119th birth anniversary, in Allahabad. 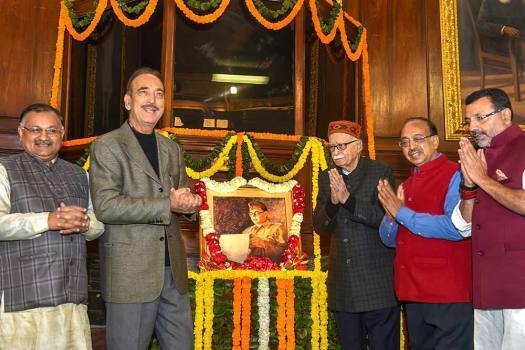 President Pranab Mukherjee paying floral tributes at the portrait of Netaji Subhash Chandra Bose on the occasion of his Birth Anniversary at Rashtrapati Bhavan, in New Delhi. 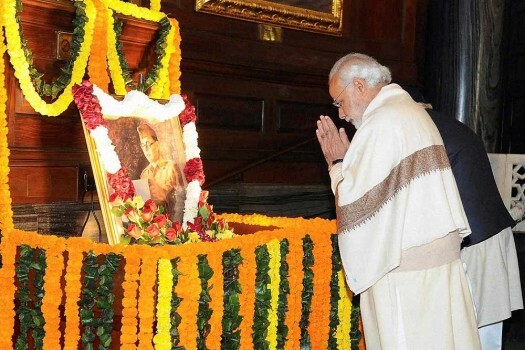 Prime Minister Narendra Modi pays homage to Netaji Subhas Chandra Bose on his birth anniversary at Parliament House, in New Delhi. 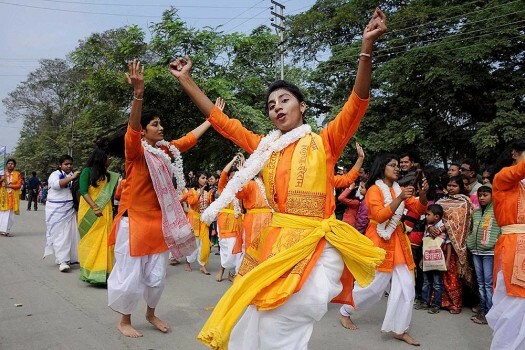 School children take out a rally on 119th birth anniversary of Netaji Subhas Chandra Bose in Agartala, Tripura. 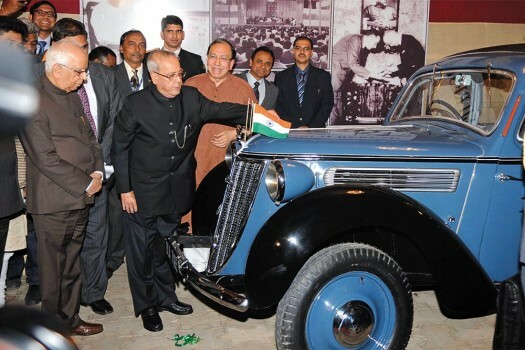 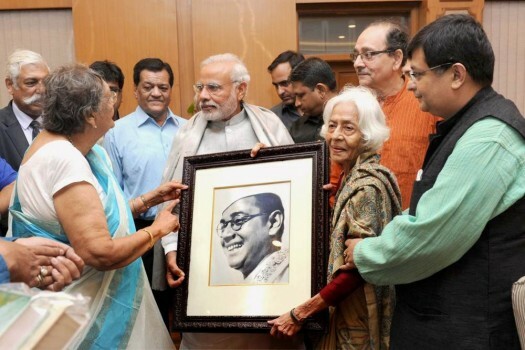 Prime Minister Narendra Modi being presented a portrait of Netaji by the family members of Netaji Subhas Chandra Bose, at 7, Race Course Road, in New Delhi. 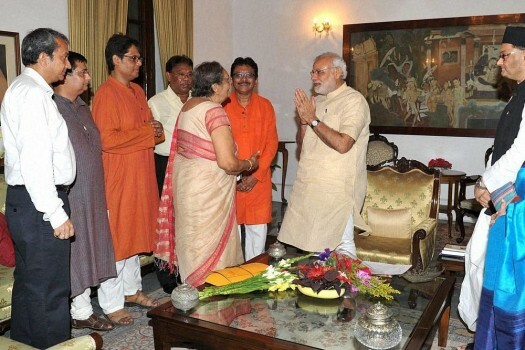 Prime Minister Narendra Modi meeting Subhash Chandra Bose' grandnephews, Chandra Bose and Somnath Bose and their family members in Kolkata. 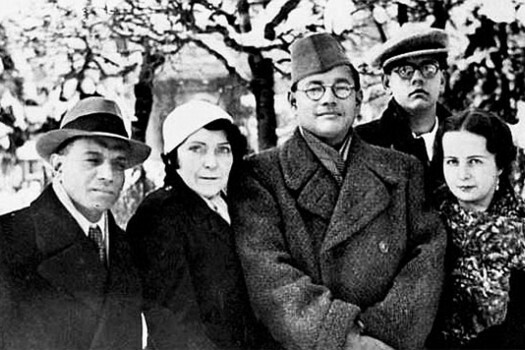 Azad Hind was not India’s first provisional government. 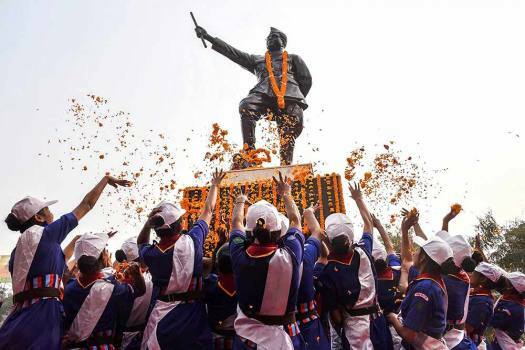 The credit for establishing that – formally known as the ''Hukumat-i-Moktar-i-Hind" – in Kabul on 1st Dec, 1915, goes to Raja Mahendra Pratap and Maulana Barkatullah. 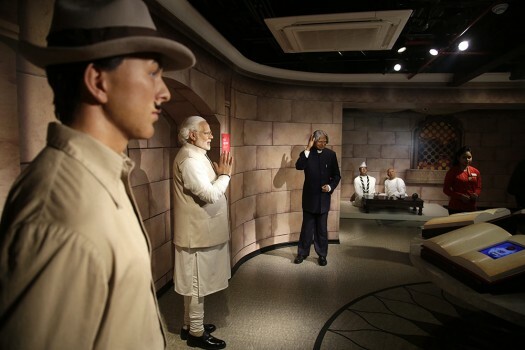 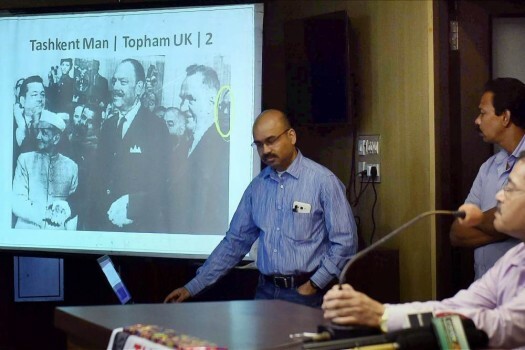 Hiroshi Hirabayashi, president of the 115-year-old Tokyo-based Japan-India Association, also requested the Indian government to facilitate the return of Netaji's mortal remains. 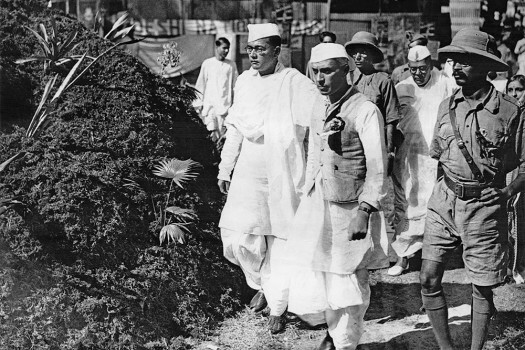 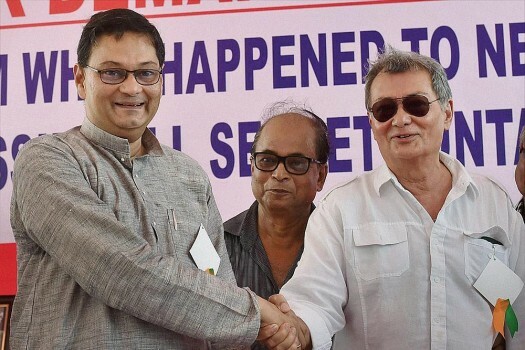 Is declassification of Netaji files a serious issue? 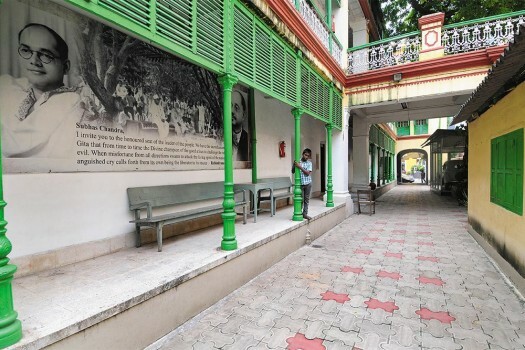 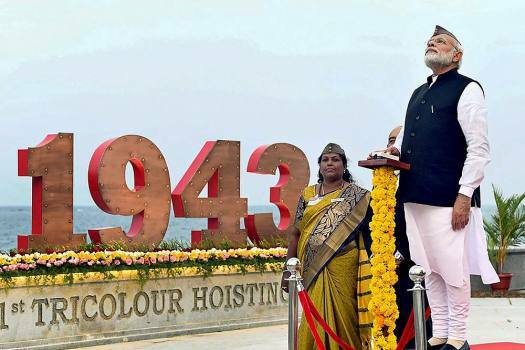 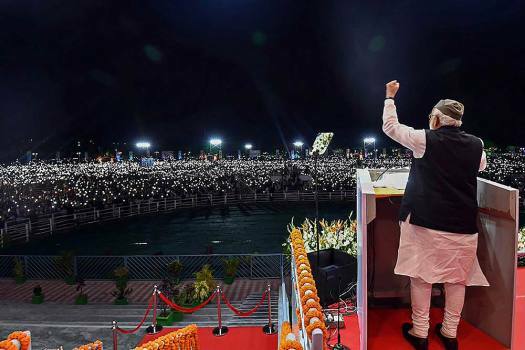 “Nehru and Patel were spreading calumny about Netaji,” says his grand-niece.